A physiotherapy specialist is available to provide assessment, treatment and follow-up of clients requiring rehabilitation after surgery or other medical problems. 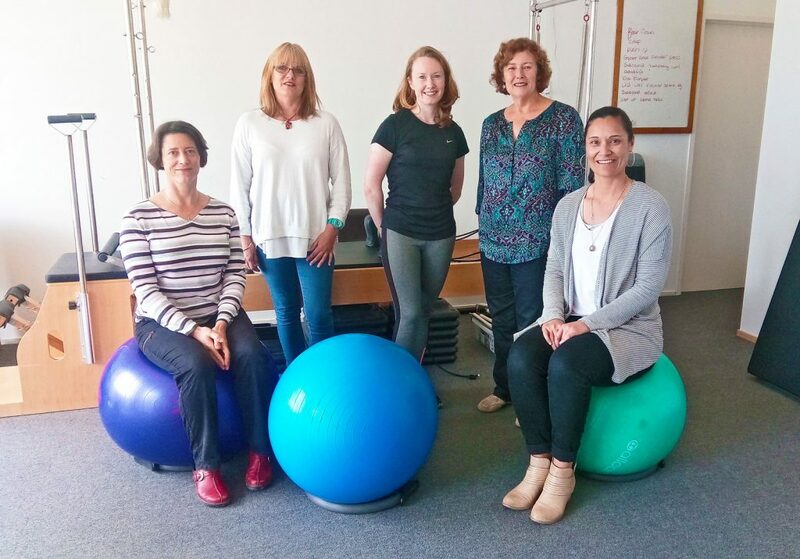 Waiheke Health Trust funds local physio treatment for patients holding a current Community Services Card. For further information on services available and how to access these, contact Waiheke Physio on 372 8281. Continence & Women’s Health: There are certain health problems that specifically affect men and women at different times in their lives. Physiotherapy can help. Children’s Health: There are certain health problems that affect children at different times in their lives. Physiotherapy can help. Older People’s Health: There are certain health problems that affect older people’s health.Physiotherapy can help. Sports Physiotherapy: For all sports related injuries and their prevention. Walking Aid Assessment: For all ages. Ergonomics: Home and Office Workstation Set Up. Acupuncture: A Pain Relief Alternative. 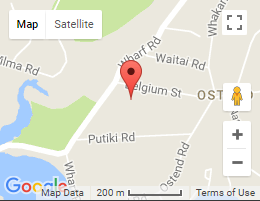 * Please note that the above services are provided by Waiheke Physio, which is a separate organisation to the Waiheke Health Trust. Not all services may be offered, some may require a referral and some may be at your own expense. Please check to avoid disappointment.